It has been nearly a year since the adoption of a new calculation methodology for the FX fixing by WM/Reuters. 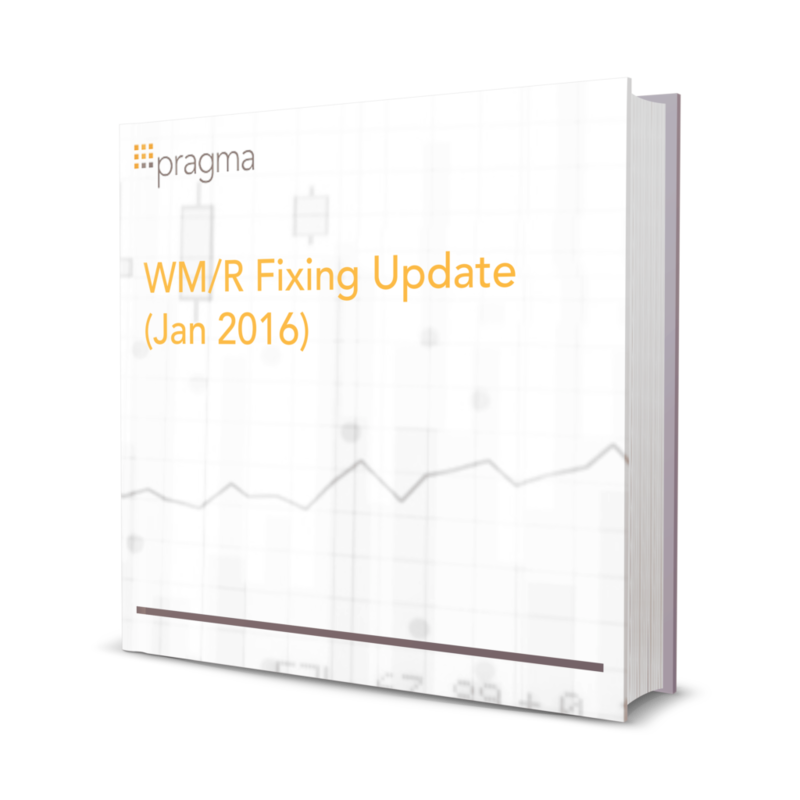 In July of last year, Pragma reported a predictable trading pattern of momentum in the new fixing window, and reversion afterward. The pattern is consistent with widespread adoption of a time-slicing methodology to trade the new 5-minute fi x window. With more data available, we report that the momentum and reversion pattern at month and quarter end remains markedly stronger than on ordinary days.